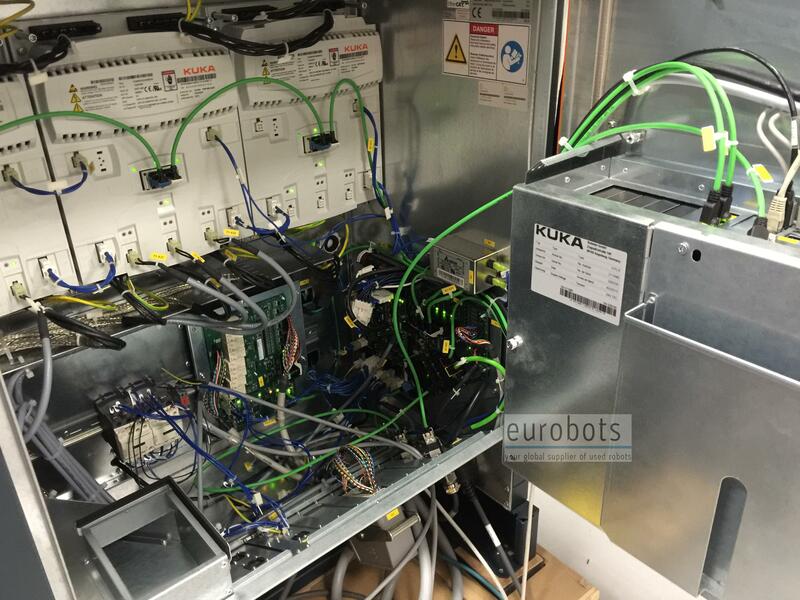 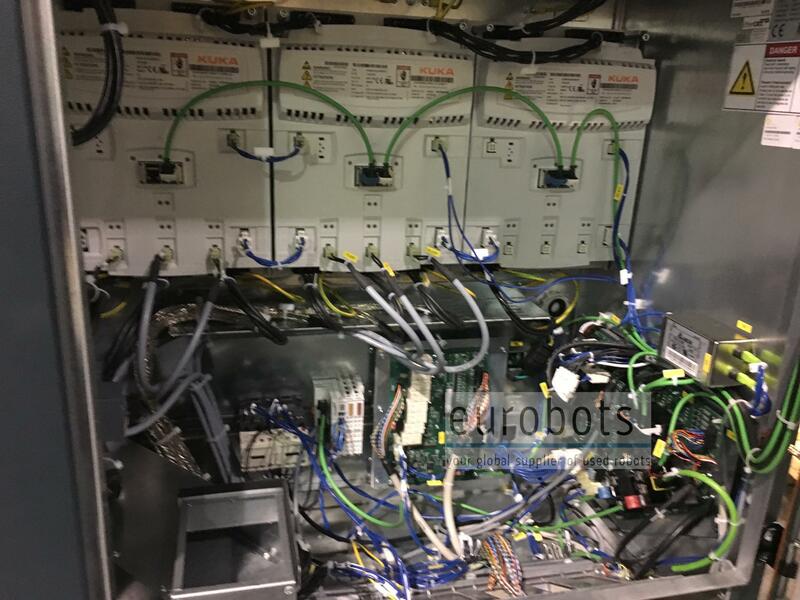 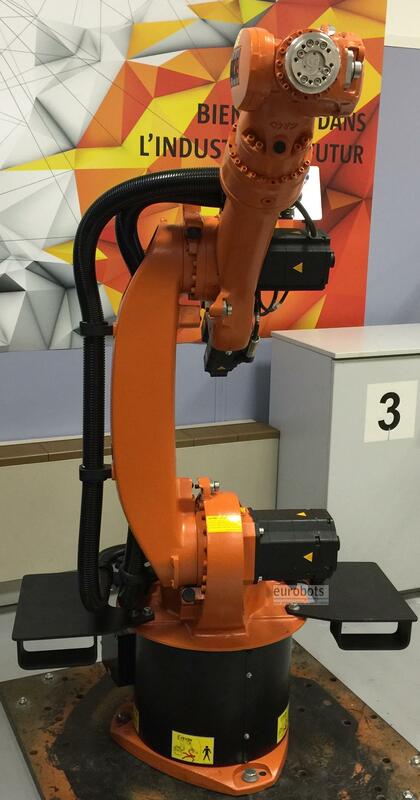 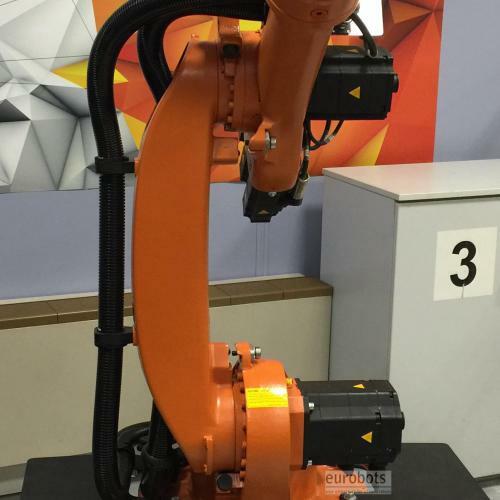 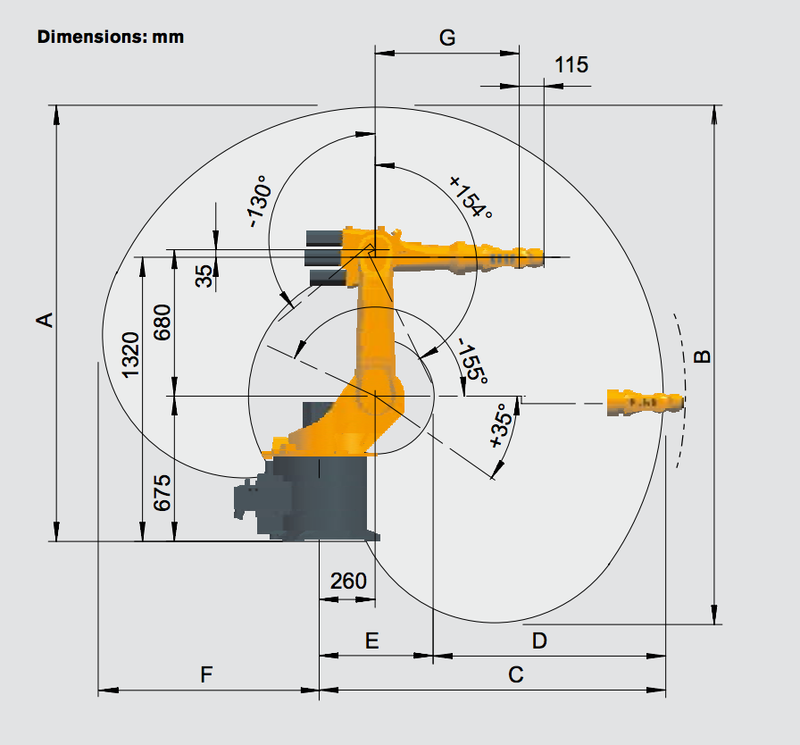 Six axis low payload industrial robot. 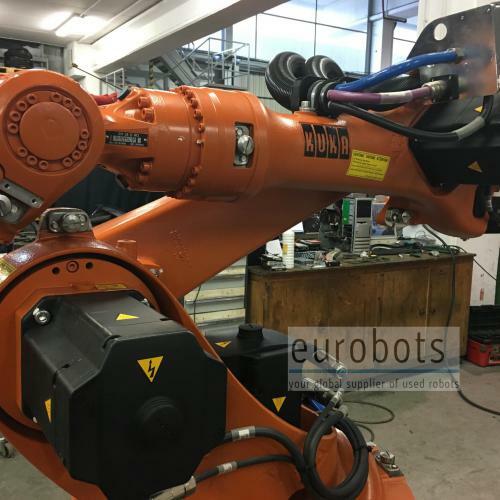 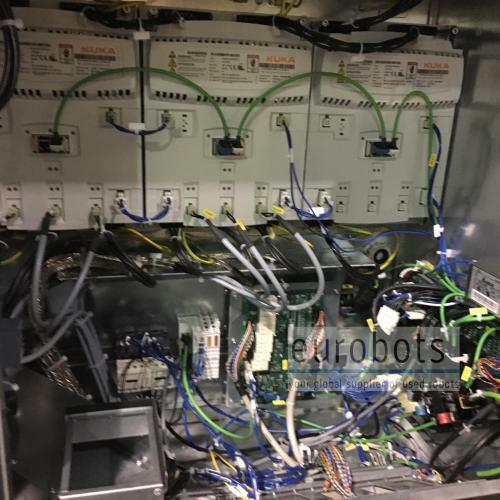 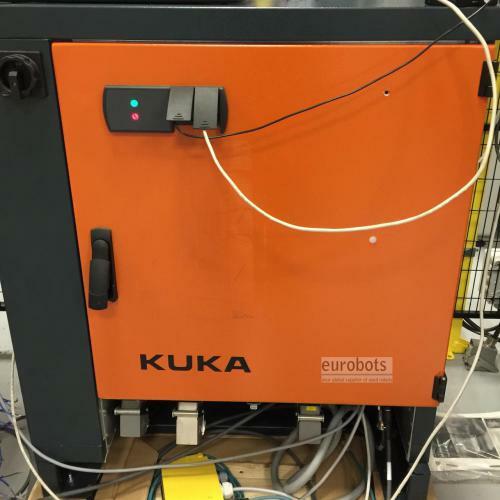 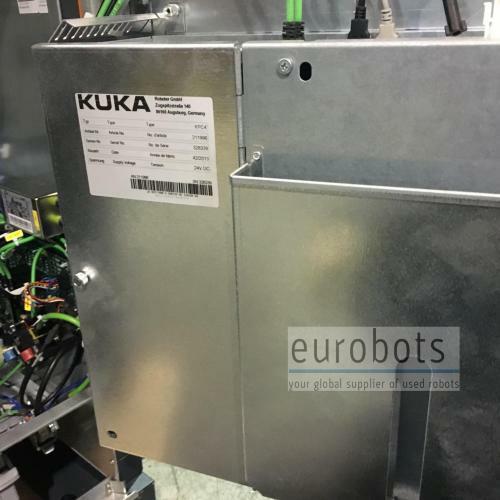 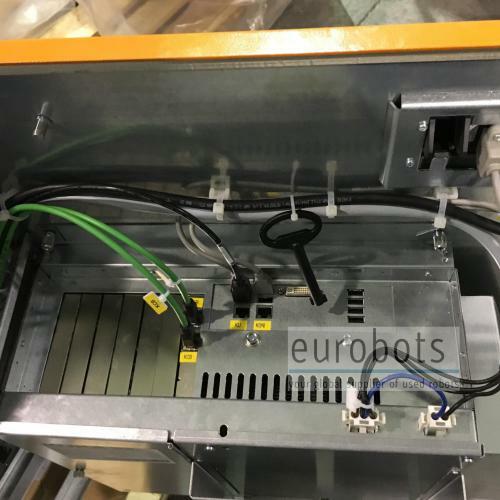 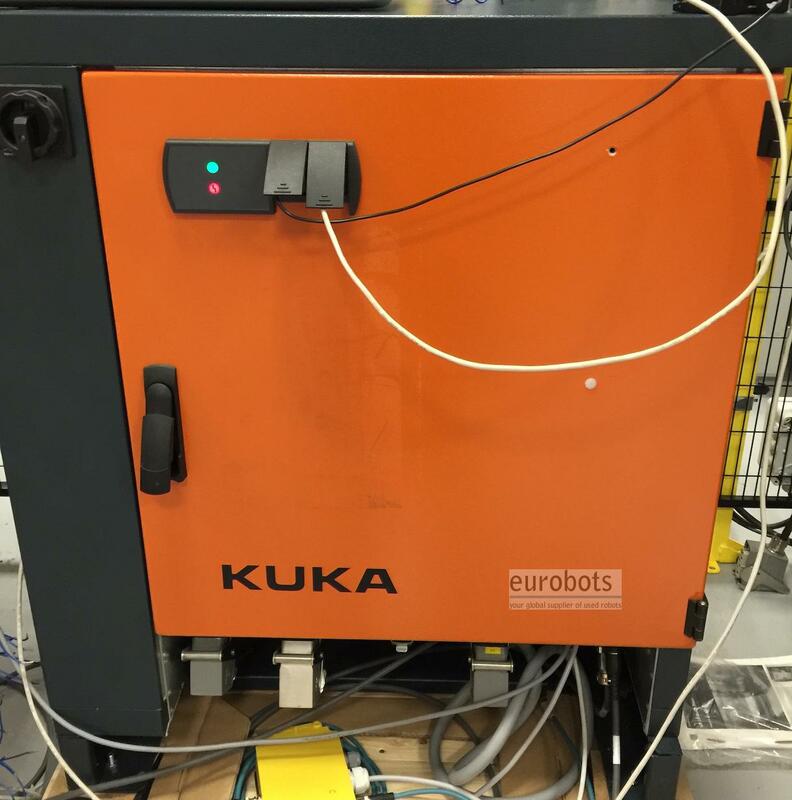 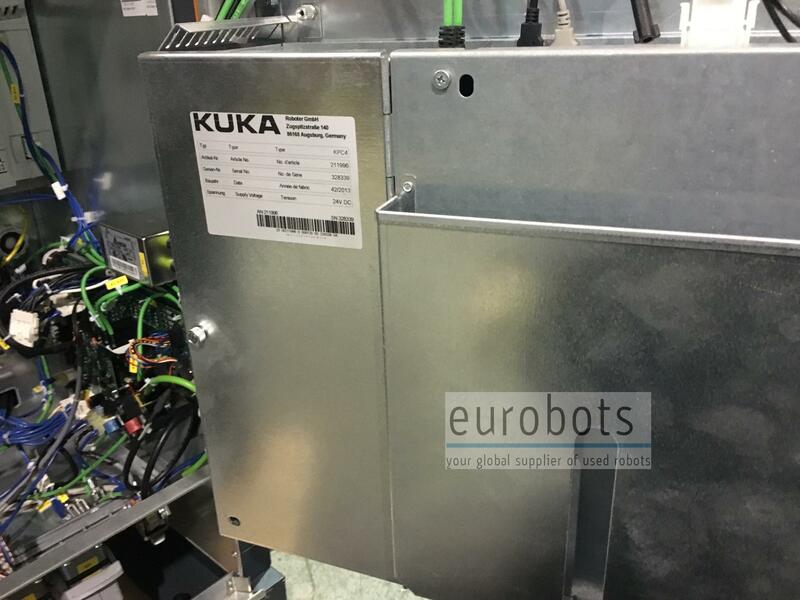 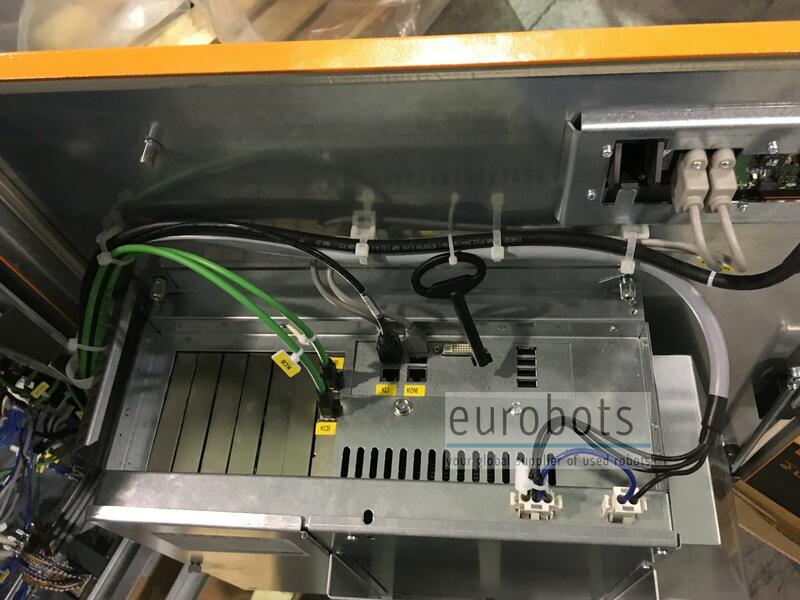 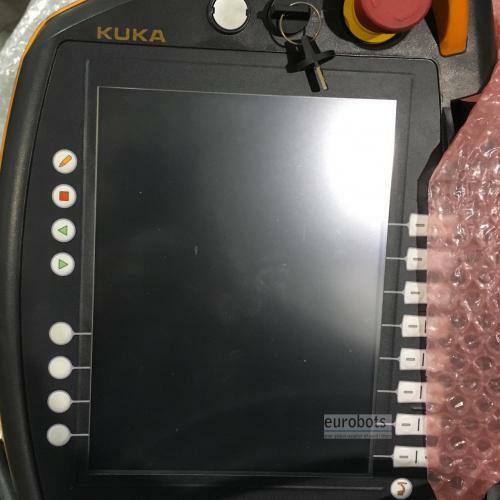 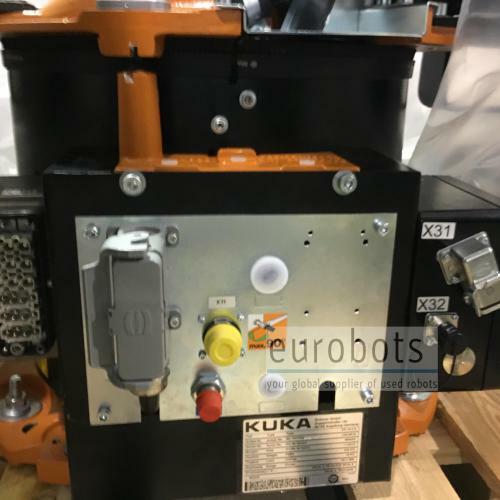 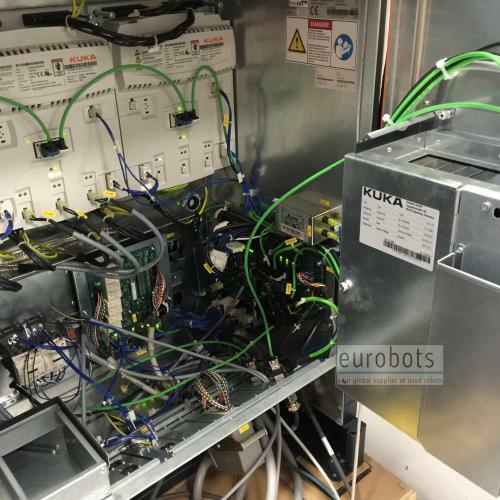 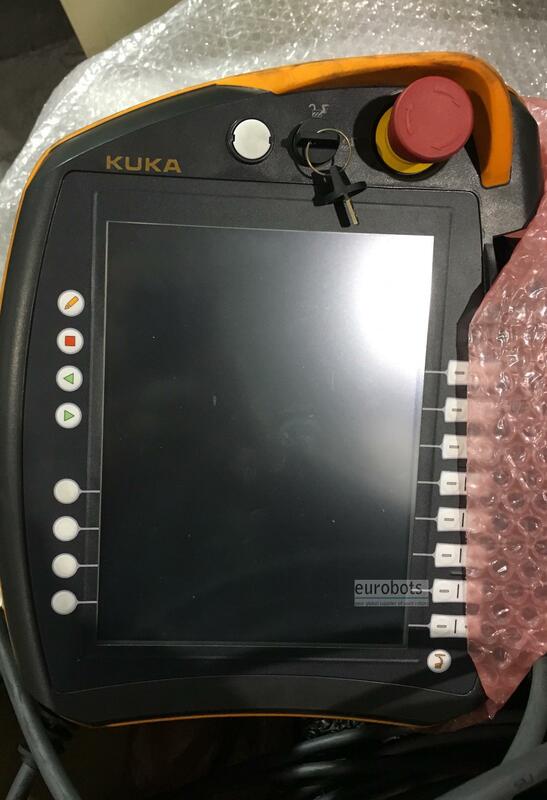 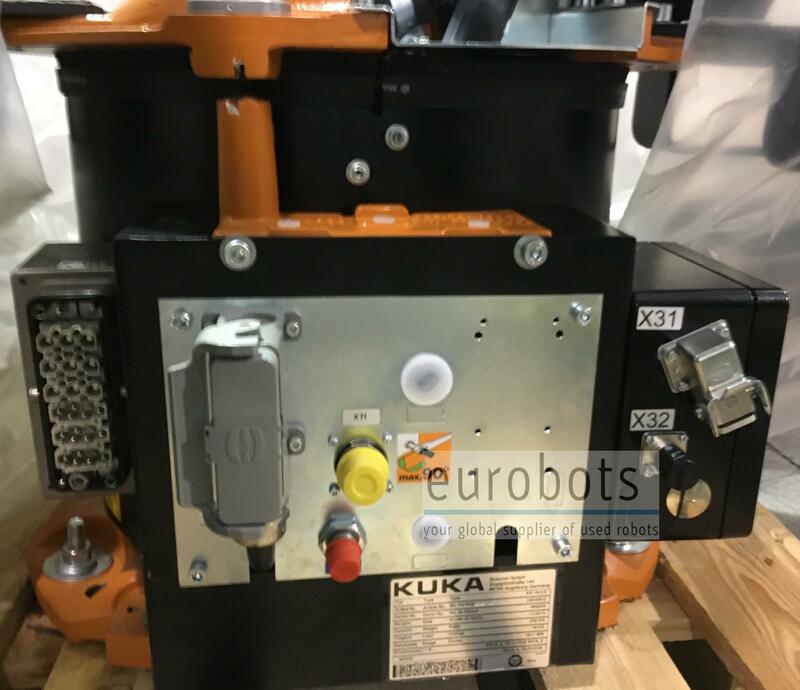 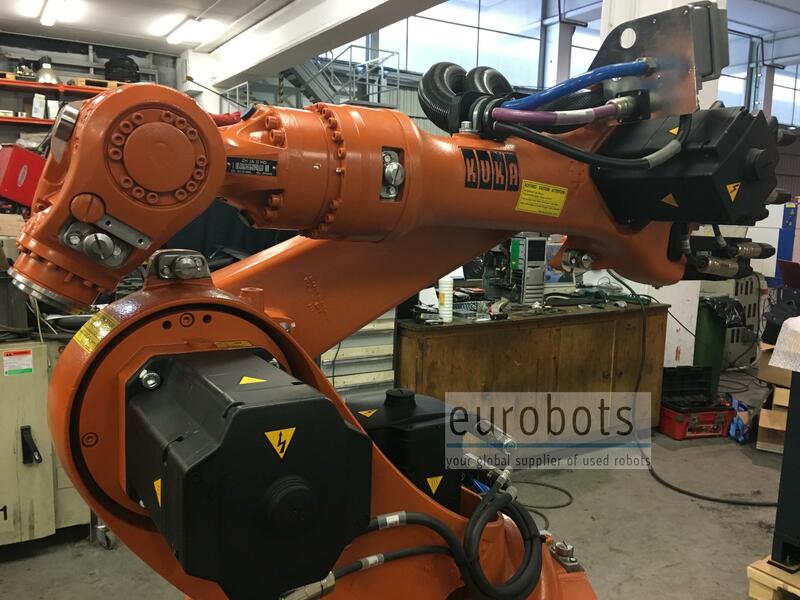 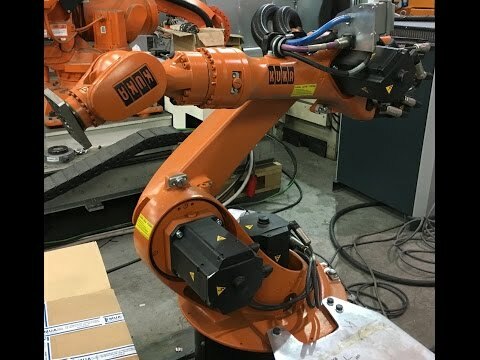 Fast and accurate robot suitable for general handling, arc welding and machining operations which require short time cycles. 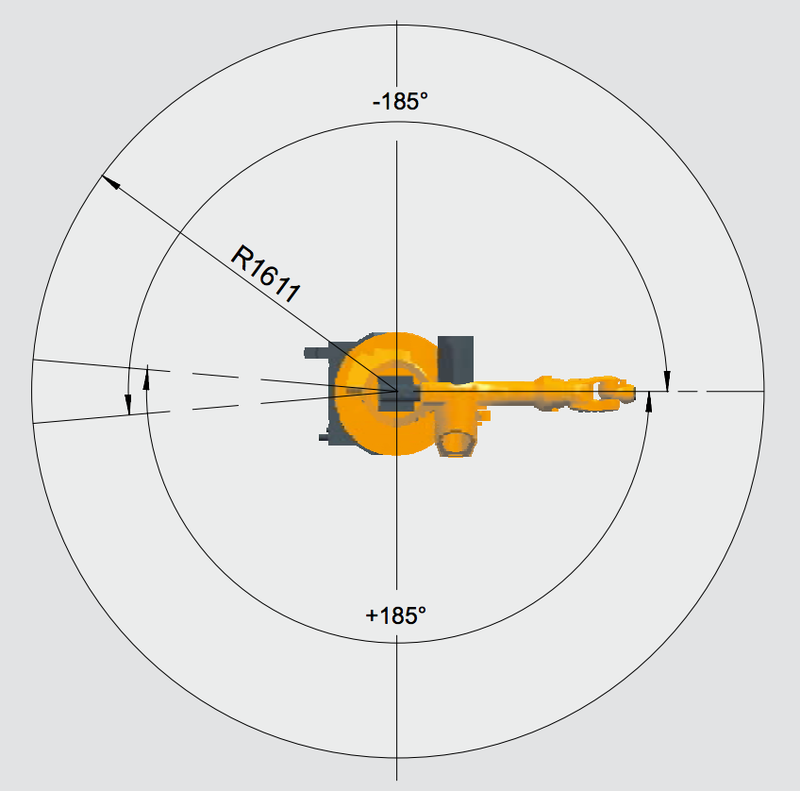 Facelift of the popular KR 16 which has developed into the KR 16-3 and KR 16-2 models with the lastest KRC4 controller.